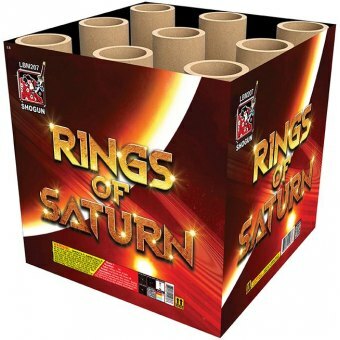 Witness this cosmic display of planetary wonder with nine massive bursts of gold wave rings with a giant strobing center. This one is as big as the planets themselves! Copyright © 2019 Shogun / Vulcan. All Rights Reserved.